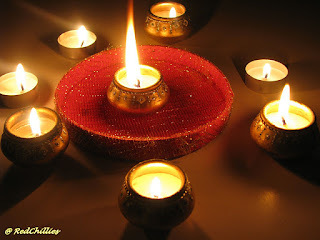 May the festival of lights brighten up you and your near and dear one’s. May this Diwali bring in you the most brightest and choicest happiness and love you have ever wished for. together on the path of peace and social harmony " Wish You All a Very Happy And Prosperous Diwali"